15:29 | Lima, Jul. 17. 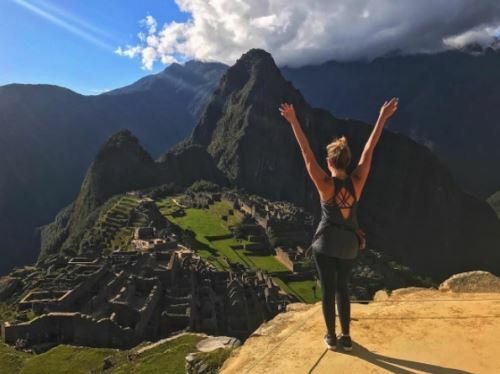 The Machu Picchu Day Trip from Cusco ranks third in the Top 10 Experiences in South America, according to 2018 TripAdvisor Travelers' Choice Awards for Experiences. 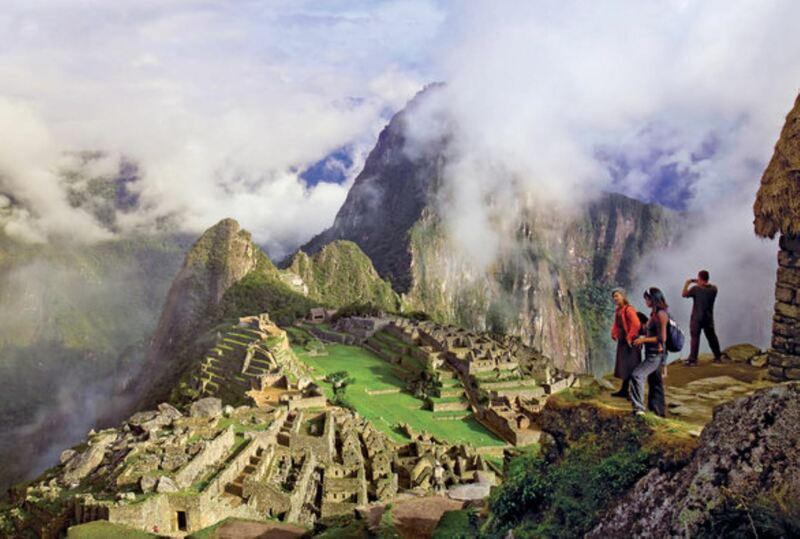 "Great tour and breathtaking views in Machu Picchu," one of the travelers' reviews reads. According to TripAdvisor, tourists can travel from Cusco to Machu Picchu by train in just one day. Entrance fees are included so the ticket is guaranteed. The travel planning and booking site notes the trip is a great choice for families and first-time visitors. Organized by Viajes Pacifico agency, the tour includes a guide, plus independent time to explore on your own. Other highlights include views of the towering Andes Mountains from the train windows and a convenient round-trip transport from select Cusco hotels. "We arrive at the Aguas Calientes station where our staff will assist us on boarding the bus to go up the winding road to Machu Picchu, amid a spectacular view of the Urubamba River and its canyon," the Voyager Train option reads. 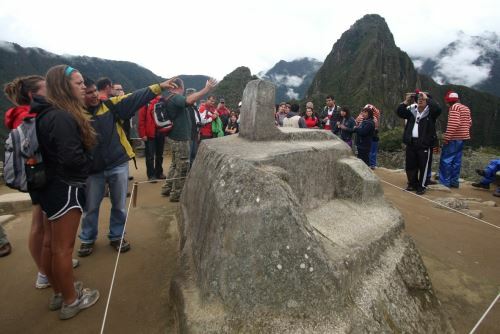 "The Lost City of the Incas, Machu Picchu, will astonish us with its terraces, ceremonial shrines, steps and urban areas. Energy is all around us. At the arranged time, we will take the train back to Cusco to be transferred to the hotel," it continues. "Seeking to promote responsible tourism, Inca Rail offers authentic travel experiences between the mystical Sacred Valley and Machu Picchu, providing its passengers safety, comfort and attention to every detail," the train service description says. On the other hand, the Lima City Sightseeing Tour ranks 4th among the best experiences in the South American region. This 4-hour tour allows visitors to discover the wealth of historic and modern attractions found in the Peruvian city of Lima. "Feel like a real 'Limeño' (a Lima local) as you explore the town's colonial and Incan architecture, visit its charming residential neighborhoods, visit the scenic cliff-strewn coast and admire its many religious shrines and churches," Viajes Pacifico recommends. 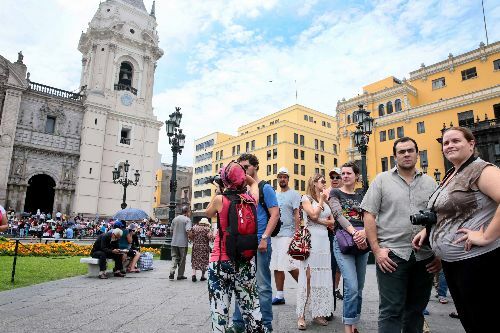 This Lima city tour also includes entrance fees, a guide and round-trip hotel transport. The awards recognize 345 experiences, tours, and activities globally, highlighting the world's best experiences overall. They are also broken down by country and by category including day cruises, cultural experiences, day trips, multi-day tours, hop-on hop-off tours, as well as food, beer, and wine experiences. Winners were determined using an algorithm that took into account a business' reviews, opinions, and popularity with travelers over the last year. TripAdvisor is the world's largest provider of bookable experiences, with more than 100,000 bookable activities, tours, and attractions worldwide.